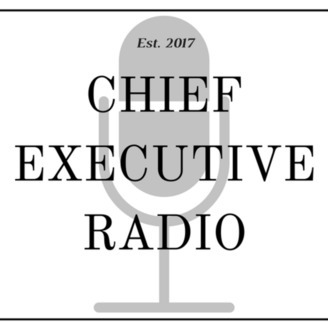 Chief Executive Radio is a network of shows hosted by business executives with many years of experience managing the finances and operations of middle market to enterprise level companies. 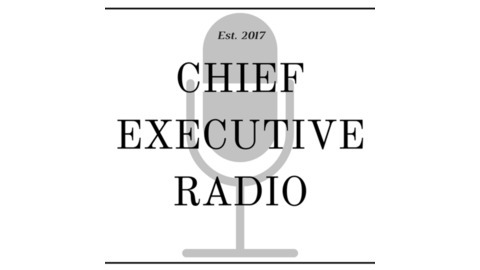 Our goal is to provide quality information to entrepreneurs, owners, board members and c-suite executives through in-depth interviews of some of the top thought leaders and titans of industry all over the world. These thought provoking interviews will shed light on some of the challenges and successes that are experienced by the leaders of the world’s most successful companies. By listening to our shows, you will gain valuable knowledge that you can take to your business and affect change immediately.